Your business is booming, but tasks are slipping through the cracks. You can’t seem to handle it all, so the time is finally here: you need help! But what kind of help do you need? Download this template to help you determine the responsibilities you will delegate and the essential qualities you need in your first employee. 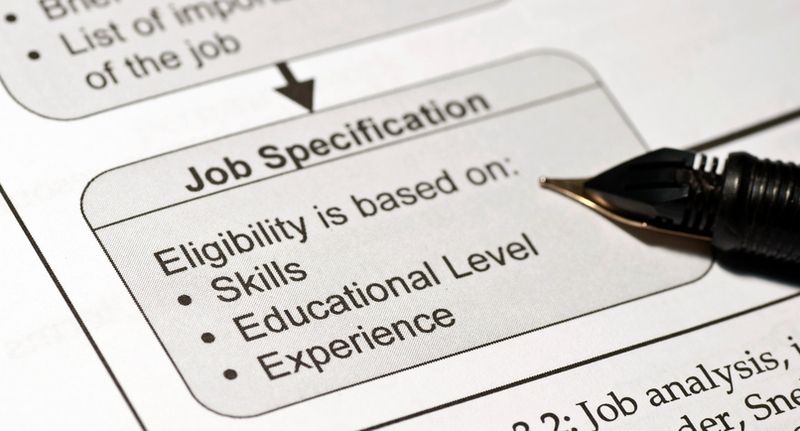 Once you’ve completed it, you can use this information to create the job description and an employment ad. Need more guidance? Download the free e-book, “So You Want to Be the Boss,” developed by SCORE in partnership with ComplyRight. It walks you through all the steps you should take to be successful with your very first hire.